"There are a lot of dark nights of the soul, where you don't have the answer and don't feel good about what you have to do the next day." Connor and his co-founder Nolan Walsh were frustrated by an absence of fashionable, high-quality boots that sold at honest prices. So what did they do? 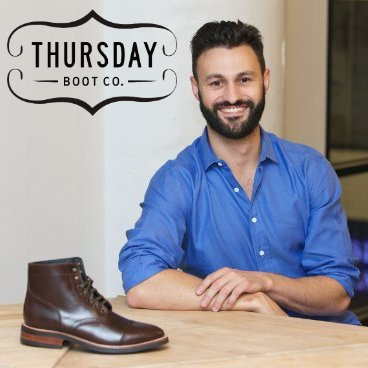 They figured out how to make the perfect boot, raised some money, and built a business that has now been featured in Men's Health and Esquire. Connor was a pleasure to speak with and to learn from. I hope you enjoy it.